Mayor Ras J. Baraka and Department of Health and Community Wellness Director Mark Wade, MD, announced today that the City of Newark is providing free influenza vaccinations, now through March 2018, at sites around the City. Newark residents seeking flu shots must present proof of residency at the sites, which can be personal identification or a utility bill with their name and address on it. “Newark residents should get their flu shots to ensure their physical health and well-being during this season. We are offering free flu shots at various locations throughout the City beginning October 10, and encourage all Newark residents to take advantage of this service. Protect yourself, your children, and your community by doing your part to reduce the spread of the disease,” the Mayor added. There are many different flu viruses and they are constantly changing. Each year studies determine how well the flu vaccine protects against flu illness. Flu can be a serious disease, particularly among young children, older adults, and people with certain chronic health conditions, such as asthma, heart disease or diabetes. Any flu infection can carry a risk of serious complications, hospitalization or death, even among otherwise healthy children and adults. The best way to prevent seasonal flu is to get vaccinated every year. 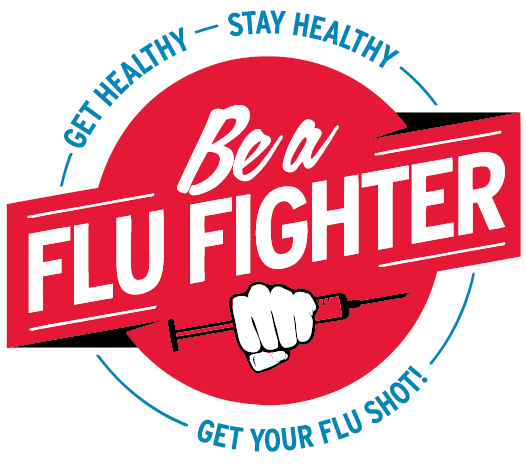 - Vaccination is the best way to prevent or reduce flu illnesses. - Wash your hands often with soap and water. If soap and water are not available, use an alcohol-based hand rub. - If you develop the symptoms of flu, please contact your medical provider as soon as possible. For more information regarding the 2017 Seasonal Influenza Vaccination Program, contact Velda Font-Morris MPH, Immunization Coordinator, Newark Department of Health and Community Wellness at (973) 733-7643 or the Division of Surveillance and Prevention at(973) 733-7592. Tuesday, October 24th, 9 am to 3 pm - Willing Heart Community Center555 Dr. MLK Blvd.